My prayers to God and whatever it is Chevy Chase’s Pierce Hawthorne believes in (Like Britta said, I think it’s a cult) have been heard. 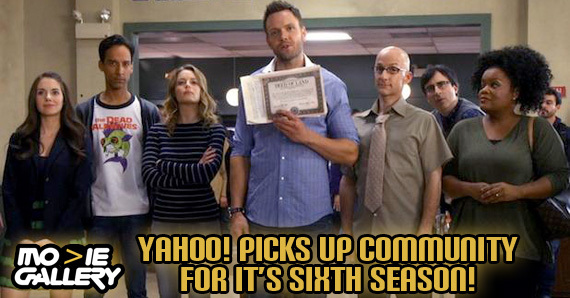 Dean-a-ling, that’s right: Community has been renewed for a sixth season, thanks to Yahoo! Yahoo’s desire to expand its series line-up played a huge role in the resurrection of the beloved show. 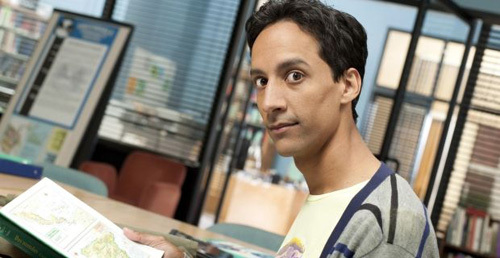 The first episode of Community’s new 13-episode season will air on Yahoo! this fall. This announcement comes mere weeks after NBC passed on a sixth season and Netflix and Hulu declined to pick up the show. And Yahoo! 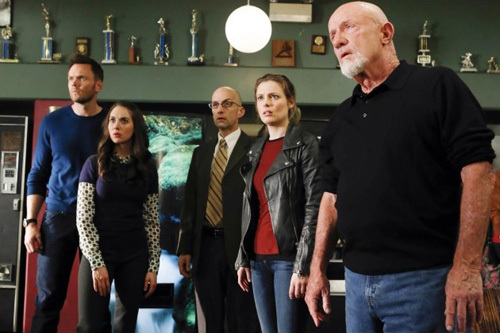 cut it close, announcing the renewal on June 30, the last day of the actors’ contracts, which would have released Joel McHale and his fellow Community crew to pursue projects to fill the gap in their schedules. This is glorious news for fans of the underdog cult-favorite, who have been on a roller coaster ride of emotions and have been mourning the series like the Greendale Human Beings at Starburns’ memorial service. Time to celebrate and prepare for one of Dean Pelton’s many student dances. Fans of Community have been rewarded for their loyalty. Despite being a critical darling for many of its episodes and having a fiercely loyal fanbase, the series has been on the bubble of cancellation several times before. Its last two seasons consisted of 13 episodes each — not unheard of in the industry, but certainly a sign of a network playing it cautiously. And with cast members Donald Glover and Chevy Chase leaving in season five, even the most loyal of fans had to admit that, at times, things looked to be sliding into the darkest timeline. This entry was posted in TV Series and tagged Community, Joel McHale, Yahoo by jedkeith. Bookmark the permalink.